Home » »Unlabelled » BLACKBERRY LEMONADE...SO REFRESHING! Bring a cup of water to a boil then add the honey. Stir until well dissolved. 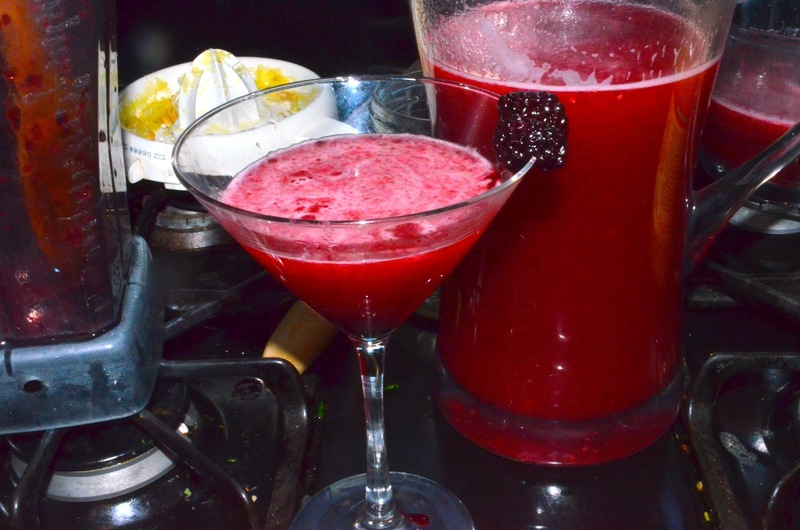 Blend blackberries on high in a blender. Then place a strainer over the mouth of the blender and pour the mixture into the dissolved honey mixture . 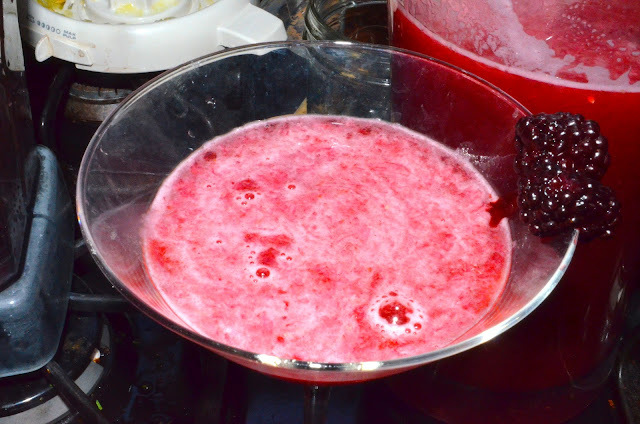 Stir the dissolved honey mixture, the strained blackberry juice, and the rest of the water until well mixed. Pour the lemonade and the blackberry mixture over ice in a pitcher.